Quttera's Cloud-Based Web Application Firewall (WAF) filters all incoming traffic to your website or application. Provided as a part of the ThreatSign! Website Anti-Malware platform Quttera's WAF blocks malicious visitors and requests like SQL injections, XSS, and other application layer attacks as well as unknown (zero-day) threats. 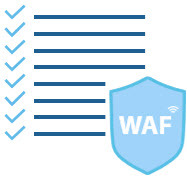 Quttera's unique threat detection technology powers WAF traffic filtering rules which are maintained by a dedicated team of seasoned security professionals. Our scanners are continually crawling the web and scanning millions of URLs for malware each month, and we use the information on detected threats and potentially suspicious activity to update the protection of our entire customer community immediately. Quttera WAF proactively secures your website from cyber attacks. It monitors all incoming traffic and analyzes the requests before passing them on to your site. It filters out the traffic from known malicious resources and continuously adapts to the evolving threats to signal on new, suspicious requests. Quttera WAF is a managed service that protects from application layer attacks. Easily deployed on your backend, it complements the toolset of the vital defenses provided by the THREATSIGN! 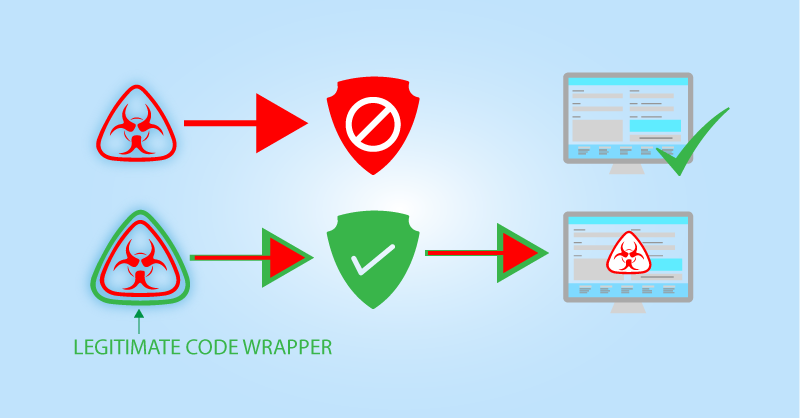 Website Anti-Malware platform to ensure all-around protection for your website. To protect against today's constantly evolving web-based attacks, a global ruleset is continuously updated with Quttera's threats intelligence database crowd-sourced from a worldwide network. Flexible, level-based configuration of the rules allows detailed customization according to your specific security needs. The default ruleset can be further adjusted by applying customer-level (e.g., domain-specific) rules and whitelisting based on parameters such as IP, URL, geo-data, REGEX, severity level, etc. 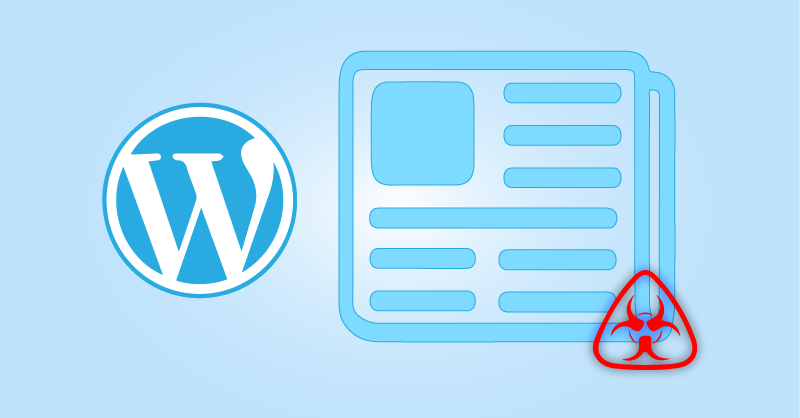 Current version of the WAF supports any web server running PHP. We plan to support other environments in later releases.